Miss Bianca Mansfield is ready for her debut. If only her older sister didn't insist on marrying first. She's doomed to wait to find love. Until she meets … him. 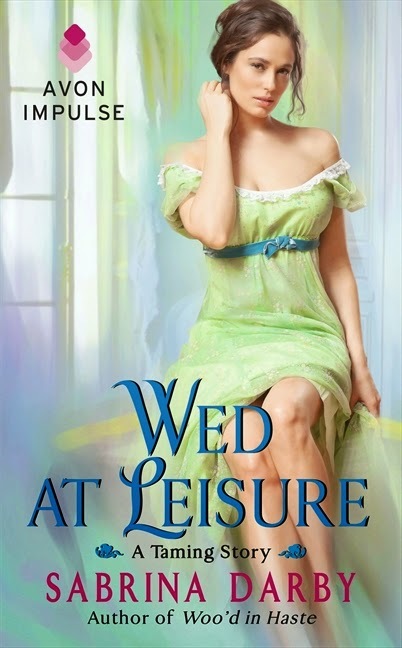 For Lucian Dorlingsley, Viscount Asquith, recently returned from an extended tour abroad, it is love at first sight. He's determined to meet Bianca, even if it means masquerading as a tutor to her young half-brother. Soon Bianca is torn between love and duty and about to make a desperate decision. Can Lucian calm her fury over his betrayal when he reveals that he's not nearly as improper a match as he seems? And will they ever be able to find a match for her older sister to turn this masquerade into wedded bliss? 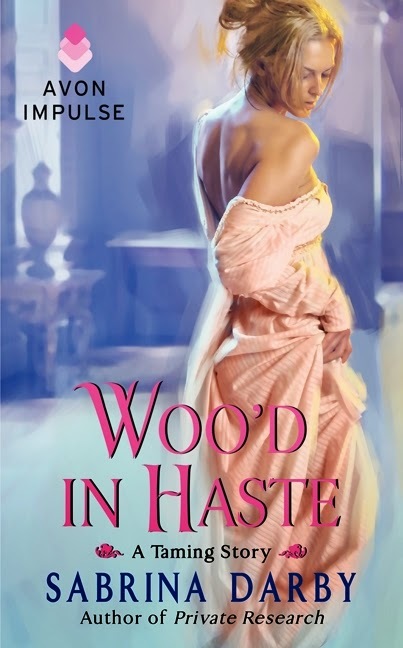 In all of Sussex—scratch that—in all of England, there is no one prettier than Kate Mansfield, and Peter Colburn, heir to the Duke of Orland, has known that since the age of 15. But since her vivacious nature comes with a temper to match, Peter has always masked his hunger for her behind ruthless teasing. As far as Kate is concerned, there is no one as annoying or as incredibly handsome as Peter. So when he surprises her with a sudden and romantic courtship, Kate is sure this must be his idea of a sick joke. Thank you for hosting today!! Love the Blog!